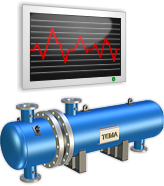 With an extensive database of liquids, gases and steam, the software allows a huge amount of combinations of operating conditions, such as: Flow Rate, Pressure, Temperature, Density, Viscosity, Vapor Pressure, etc. 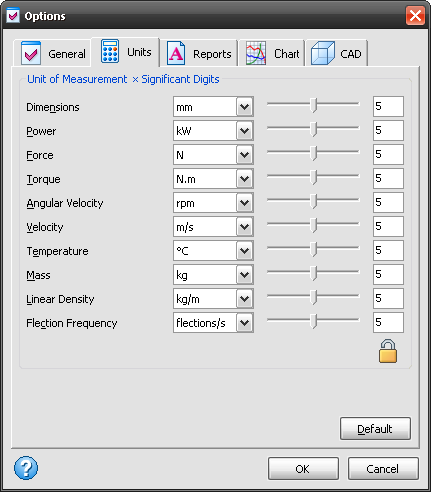 By following the same principle, the software can calculate operating noise levels, and predict flashing and cavitation events inside the valve. 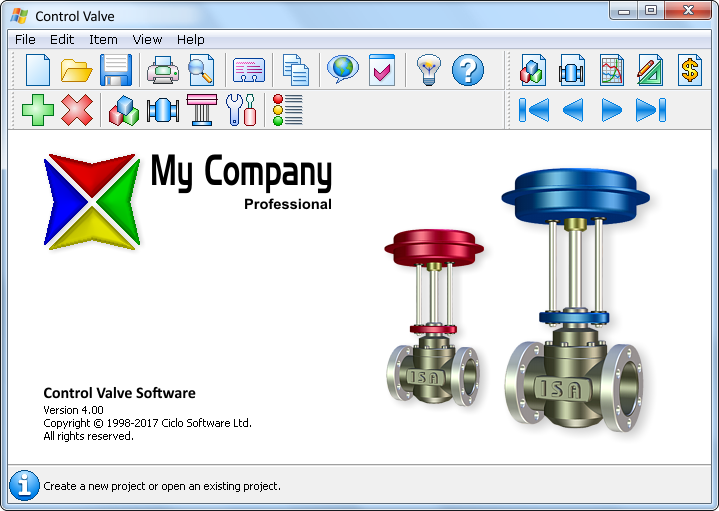 The software simulates the use of each type and size of valve. 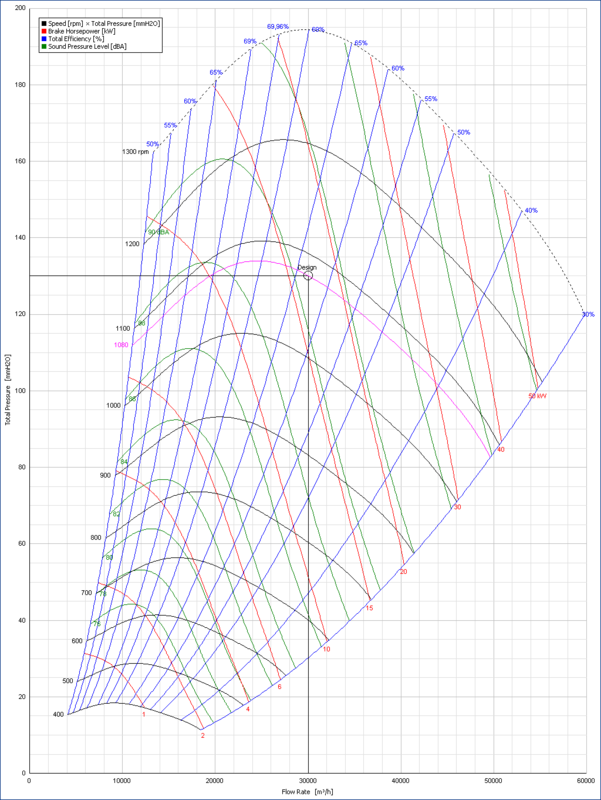 The software simulates the use of each trim size of each valve. 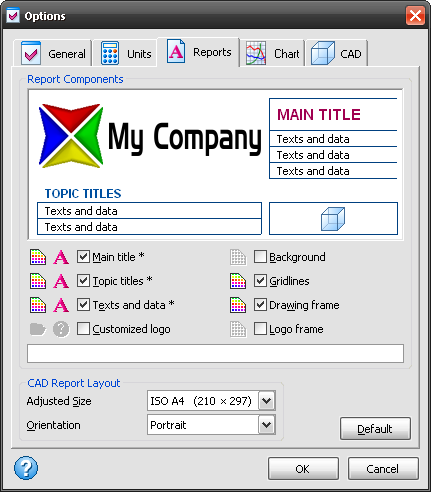 The software analyzes the performance and suggests the most suitable ones. A properly sized and selected control valve has direct implications on the operating costs of the process being controlled. 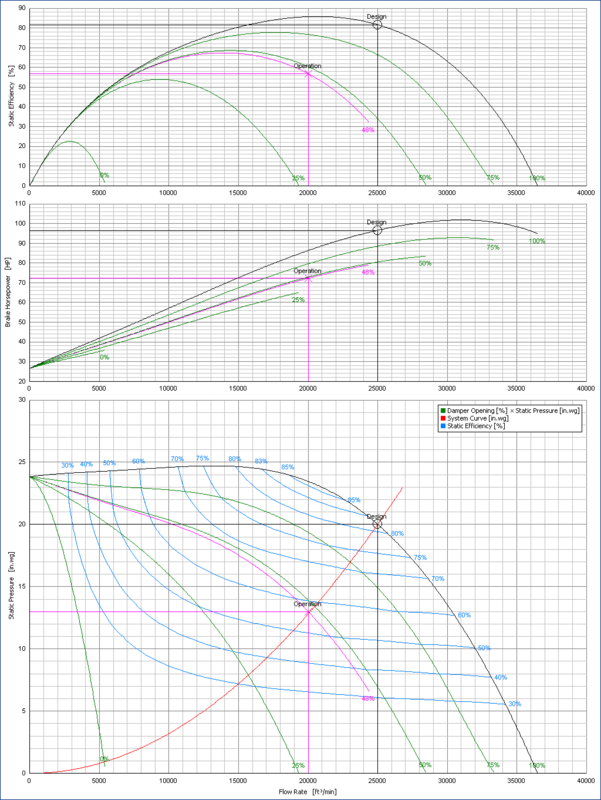 Although different types and sizes of control valves can meet the design requirements, they certainly will not provide the same static and dynamic performance. Therefore, it is essential that the designer has a broad view of the behavior of the valve to be selected. 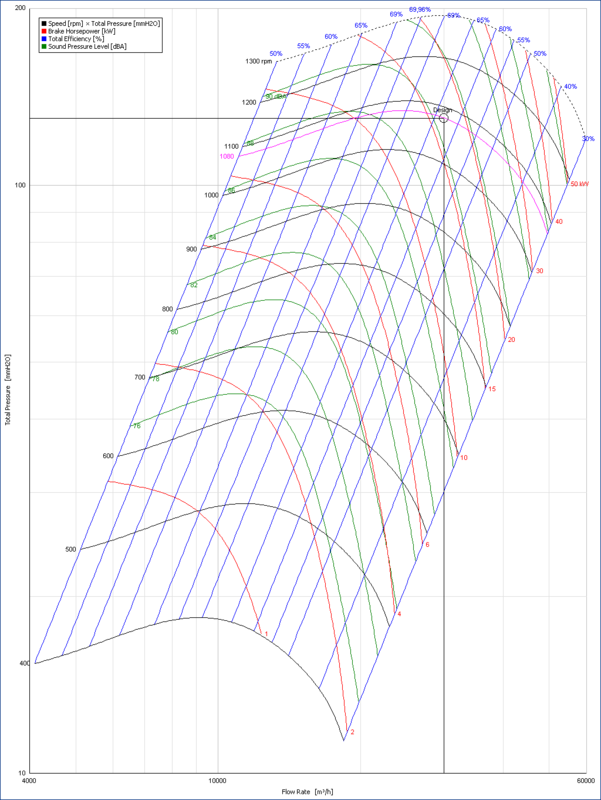 Our software has the most advanced engineering charts with high resolution details, which show characteristic curves throughout the full operating range of the control valves. 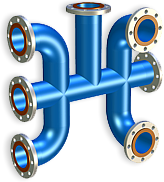 Since control valves are often installed in piping systems, the software has an extensive database containing data of pipes and fittings in a wide variety of sizes, materials and pressure classes. 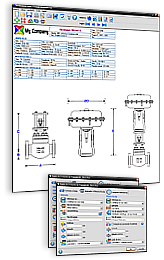 Once valve and actuator have been selected, the software automatically generates all the engineering reports, datasheets, charts and CAD drawings in several standard paper sizes. 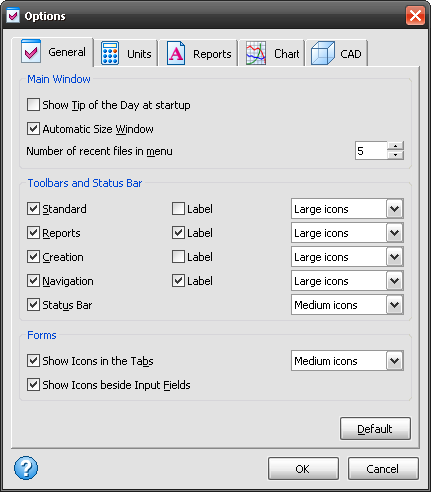 This software is intended exclusively for control valve manufacturers, so there is not a version available to individual users. If you wish to start the purchasing process or request more information about our control valve software, please contact us. 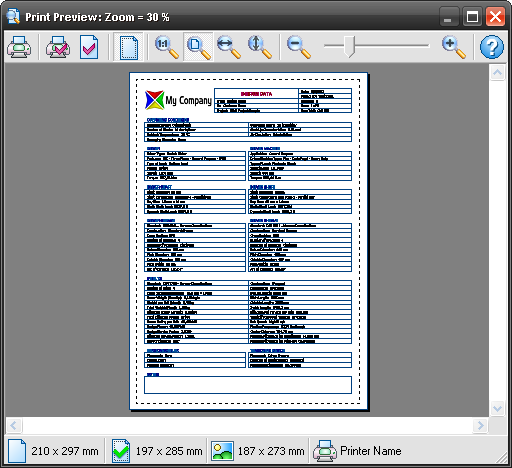 We are able to develop a customized and exclusive version for your company.